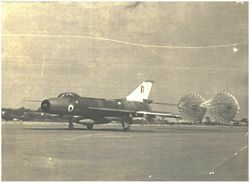 The IAF was the first to induct Jet fighters in Asia way back in 1948. 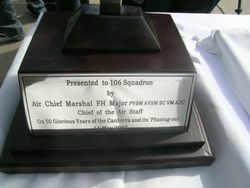 Since then it has been in at the forefront of inducting fighters at the forefront of technology of that time. These included legends like the Hunter and the Gnat. 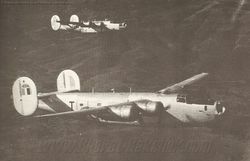 When India wanted to build a bomber force, it turned to the option of reclaiming some of the junked B-24J Liberators from the graveyard at Kanpur. 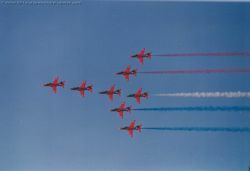 The first jet fighters in Asia - whose career spanned nearly three decades. 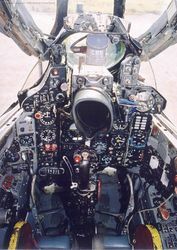 The single seater fighter served in almost all the fighter squadrons. 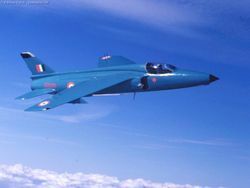 The two seater version of the Vampire was the mainstay of Jet training till the very end. 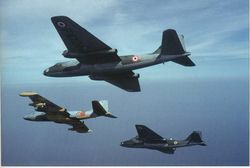 First generation straight wing fighter from France inducted in 1953 to augment the Vampire as the mainstay fighter. The Canberra was the only modern jet design of UK origin to be license produced in America till the advent of the Harrier. First flown in 1949, it went into service two years later with the RAF. 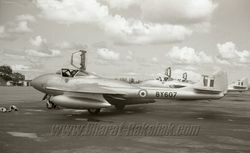 Acknowledged worldwide as a gentleman's aircraft, this Hawker product equipped six squadrons in the IAF plus a training unit. It would serve for four and a half decades. 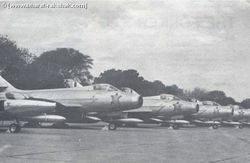 The MiG-21FL [Type-77] was the first major version to equip the IAF squadrons on a large scale. 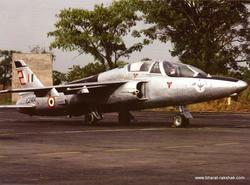 The aircraft was a development of the Type-76 which was operated in small numbers by the IAF. The FL was subsequently manufactured by HAL till the end of 1973. 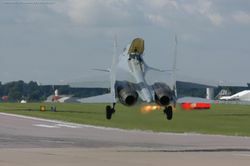 A much maligned aircraft by many ill informed ‘experts’, the Sukhoi-7 will be remembered for its sheer power, manoeuverability and punch. 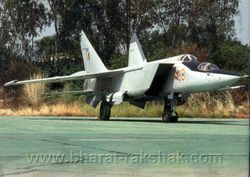 The first MiG-25s were procured and inducted in August 1981. The aircraft equipped No.102 Squadron, nicknamed "The Trisonics".